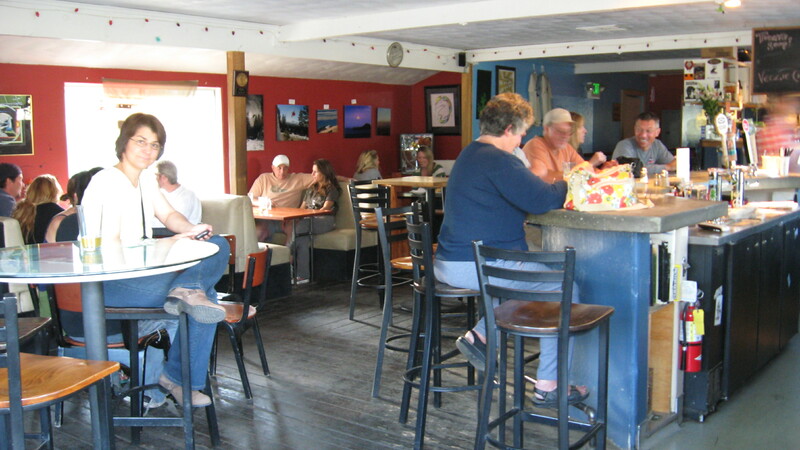 The Divided Sky originally opened as a local hangout for the friendly, laid-back residents of Meyers, neighboring town to South Lake Tahoe, and it stays true to its initial intentions. This cozy hippy-haven combines eclectic restaurant, café and bar into one. At night, the spot takes on a bohemian feel, dimly lit with red-strung lights, accentuating the modern art, funky stickers, and photography which cake the venue’s walls.